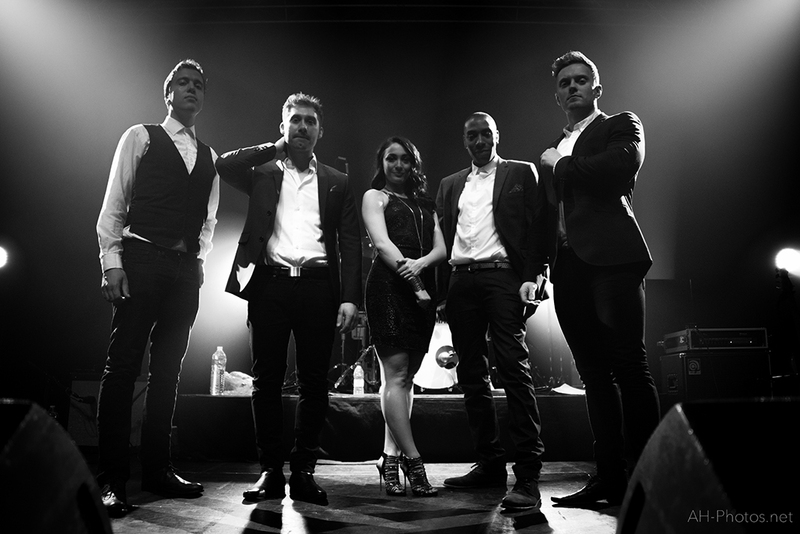 Jump are a highly energetic London based 5 piece pop, dance and rock band! 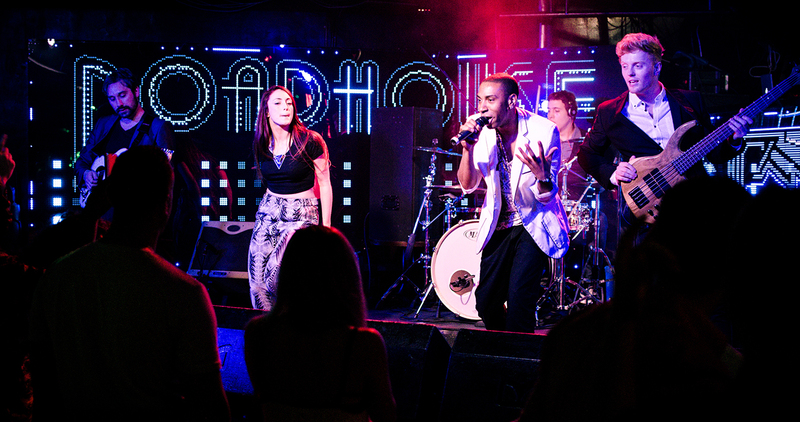 Performing current hits from Lady Gaga to Dj Fresh, their electrifying show is guaranteed to wear holes in your shoes! 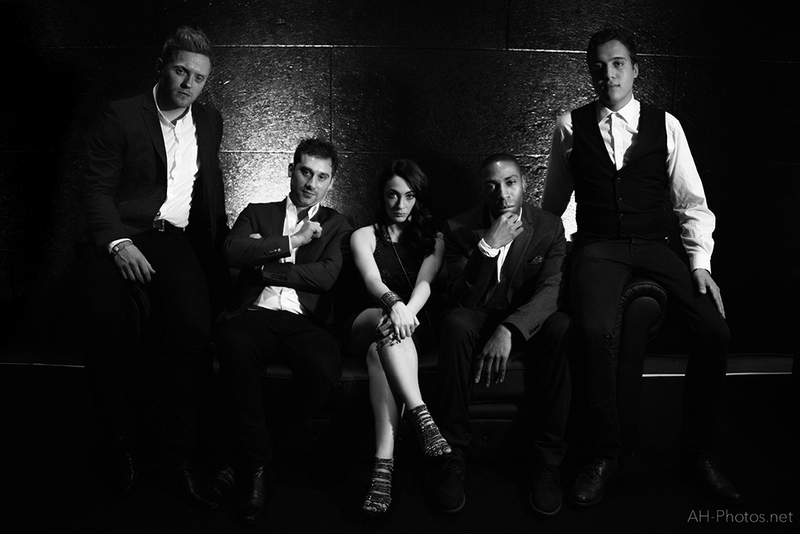 Jump are an ensemble of young and talented musicians who have worked professionally for over 10 years. 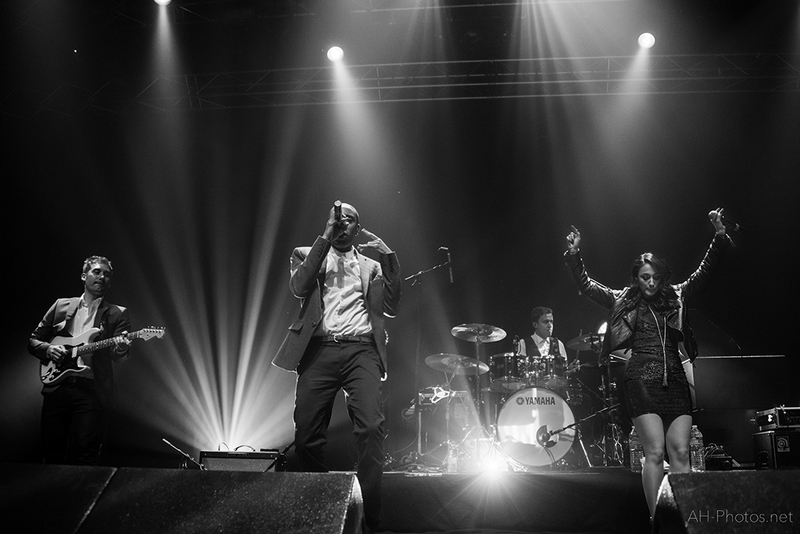 With their exciting repertoire full of classic floor fillers and modern dance hits, this band really know how to pack a punch! 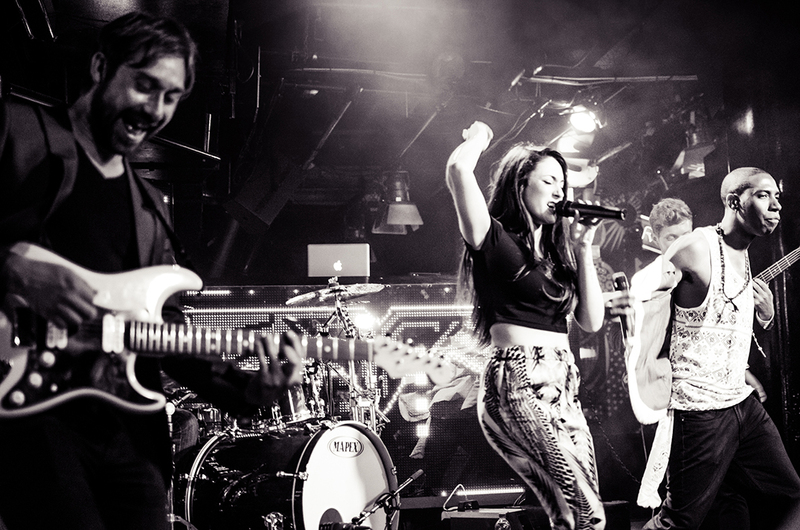 Since forming in 2011, this male and female fronted covers band have been busy creating fresh new sounds and impressive set lists. 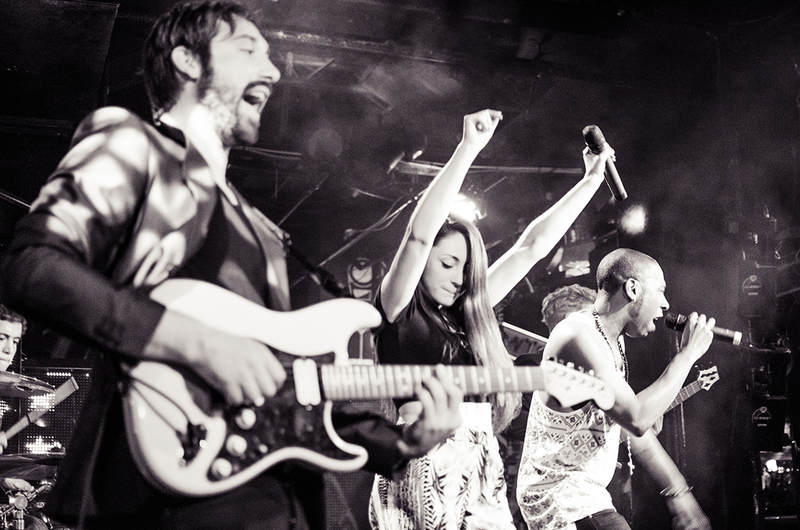 By combining fierce vocals with modern rap, and awesome dance synths with rock guitar, Jump flawlessly creates exciting atmospheres for any events in need of a pop! 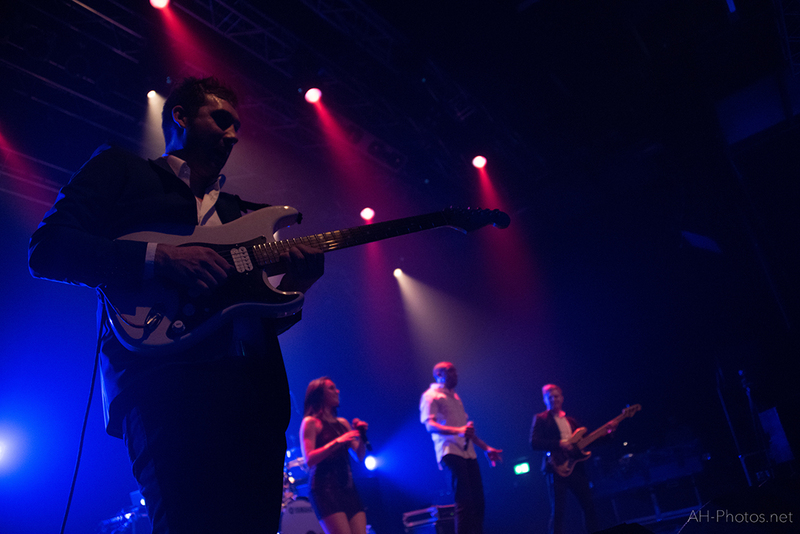 Jump will arrive at your wedding, party or corporate event fully self-contained with their own full PA and lighting rig. 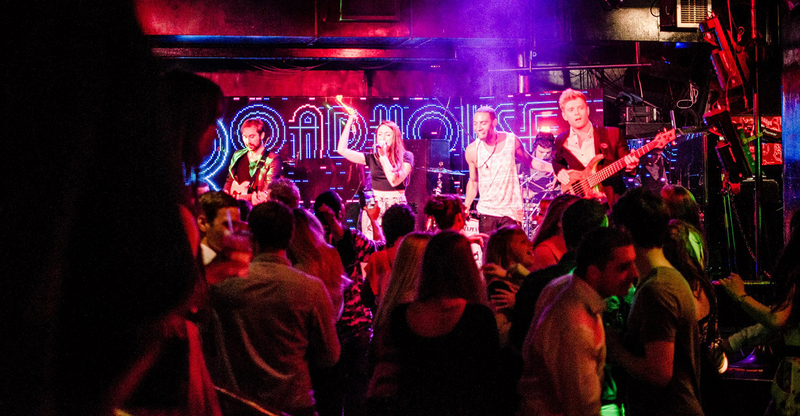 They will also provide recorded playlists between their live music with the option to utilise their fully manned DJ service for the evening! 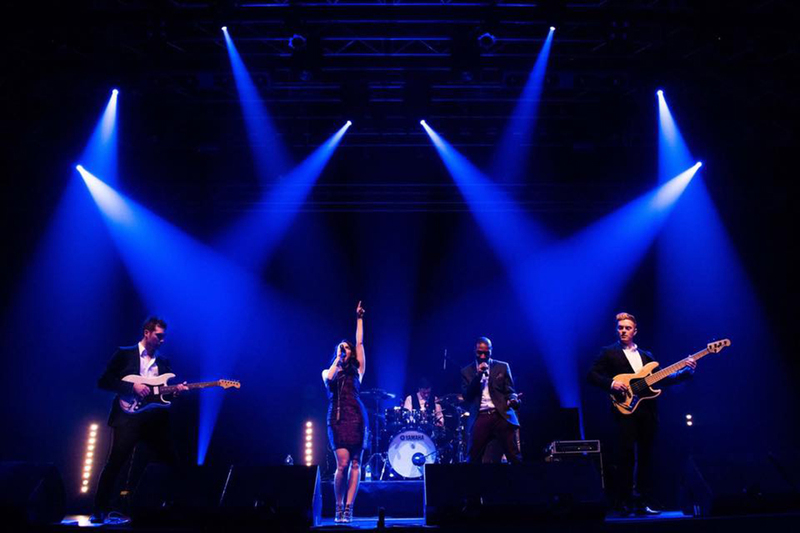 If you've been looking for a live band for hire who perform all the latest hits and classic dance tunes - this stylish band is for you! 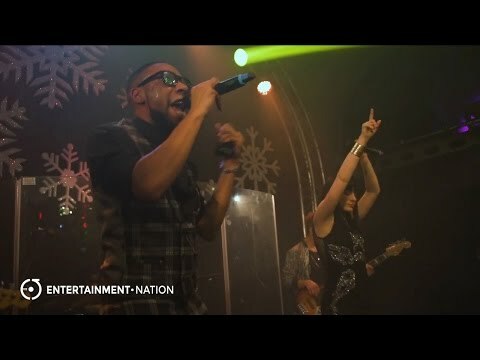 Find your perfect bands for hire with Entertainment Nation. 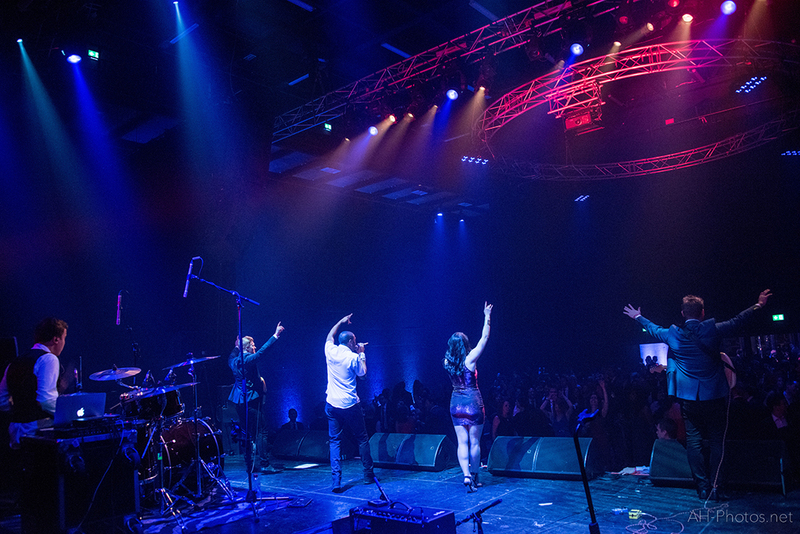 View more brilliant wedding entertainment, function bands for hire or live corporate entertainment. "Just wanted to drop you a note to say honestly you guys rock !!! You blew it away - if only we had had more time on the night !! You were all totally awesome - everyone has said the best band they have seen at an event !! Just loved you all and what you did for my party. Thanks again to all the band and will probably now see you at one of my many friends forthcoming weddings / events ha"
"On behalf of Daniel and I wanted to send an email to say a huge thank you to Jump for putting on an awesome performance at our wedding last weekend at the Carlton Mitre. 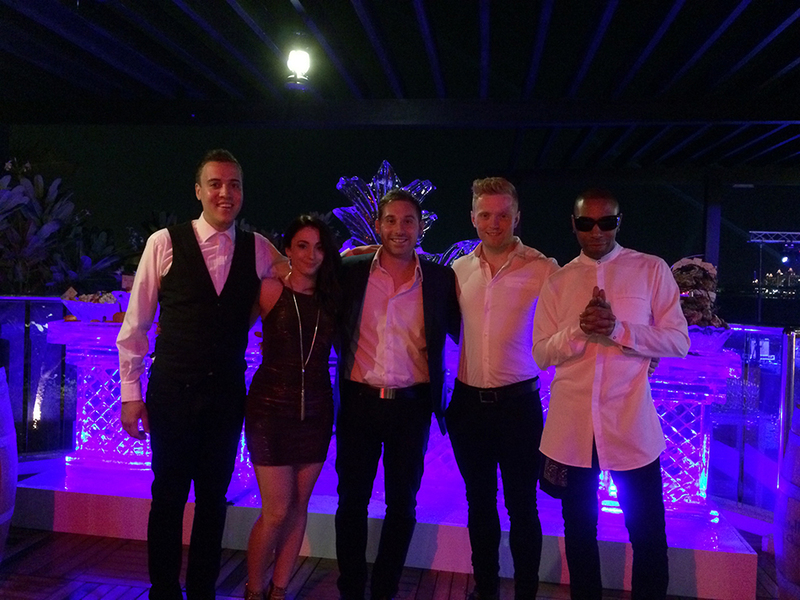 The band were awesome, and all our guests LOVED them. And if people continue to email and text you about how good the band were days after the wedding then you know you chose well :))"
"FANTASTIC music last night!...we loved every second!..thanks again Jump. If you need a band for a wedding etc these guys are a must book." "Jump, thank you very much for playing at our wedding. You were absolutely amazing and made our wedding a big hit! I have never seen any live performance, which was anywhere near this good! Sound was perfect, Rachel and Dan completely out of this world on the vocals... Alex, Chris and Oli rocking the house! You got everybody dancing, from age 2 to 85 - friends, mums, dads, uncles, aunts, cousins, grandparents - there wasn't a single person at the wedding who wasn't dancing all night long!" "I know we said yesterday, but thanks again for being absolutely amazing last night! Everyone was raving about you all night and the evening was as great as it was because everyone was having so much fun dancing! " 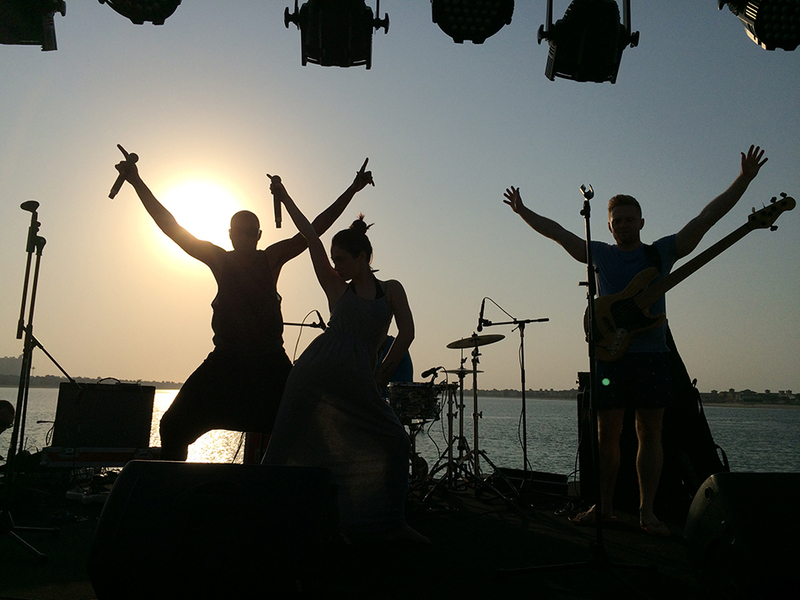 "A quick note to say THANK YOU to you all for such an amazing performance on the 19th July. The crowd totally loved it, we have never seen a wedding dance floor so packed, and people have talked about you non-stop since! I think our friends Alex and Lizzie have been in touch with you about their wedding next year already, which is great! We're trying to think of another excuse for party so we can get you guys to come and play again. It was absolutely brilliant and we couldn't have asked for more." "Just a small email to say a BIG thank to all of you for being amazing and the talk of the wedding - you really did make the evening and wish we could have carried on partying for way longer!!! Sadly we had a flight to catch and dancing in a wedding dress is like a work out! Mind you the late night dance-off made my night! (My mum is now a massive fan of yours btw).You guys went down a storm and so many of our friends were raving about you (like I knew they would anyway) and do let us know if they book you as we heard some guests may do which is great." 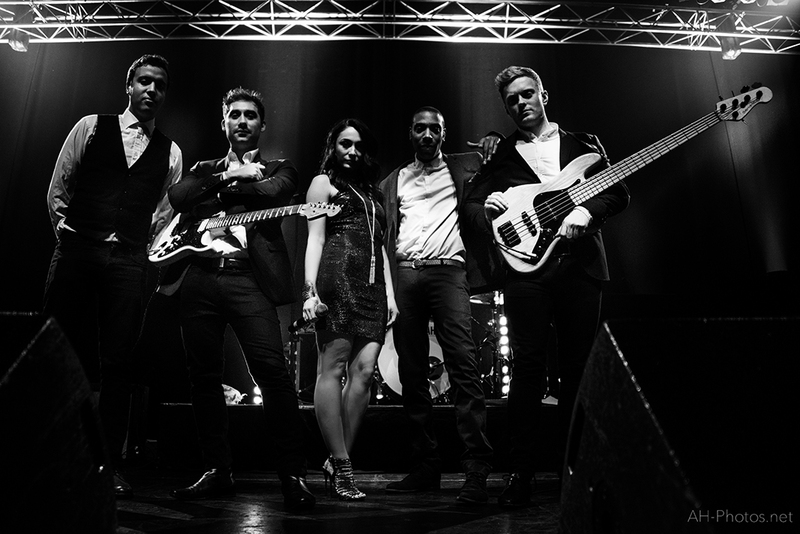 "Just wanted to say thank you to Jump for an amazing performance at our charity gala ball on Saturday at Whittlebury Hall You guys were amazing and everyone really was bouncing throughout your whole amazing set. Thank you so much. Highly recommended for any event!" 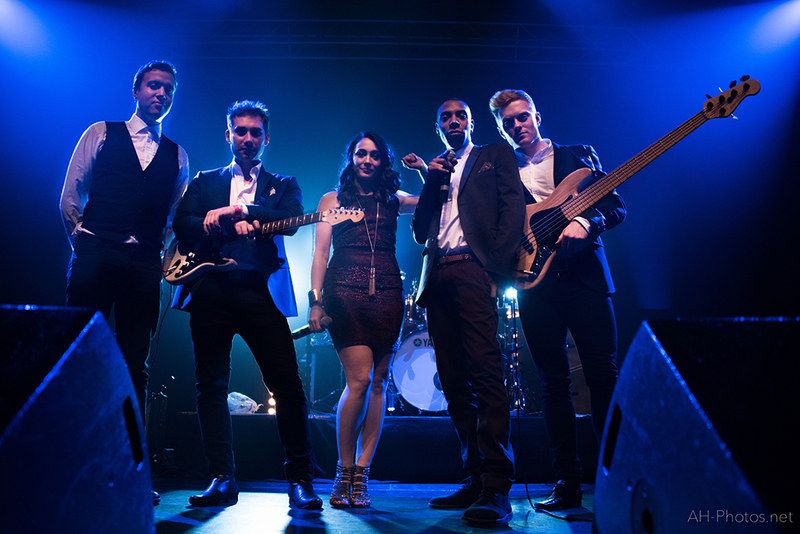 "Wanted to say another massive thank you for the bands brilliant performance at our wedding yesterday- everyone said how amazing you were and we absolutely loved it!! Really appreciated the set so thank you so much!!!" 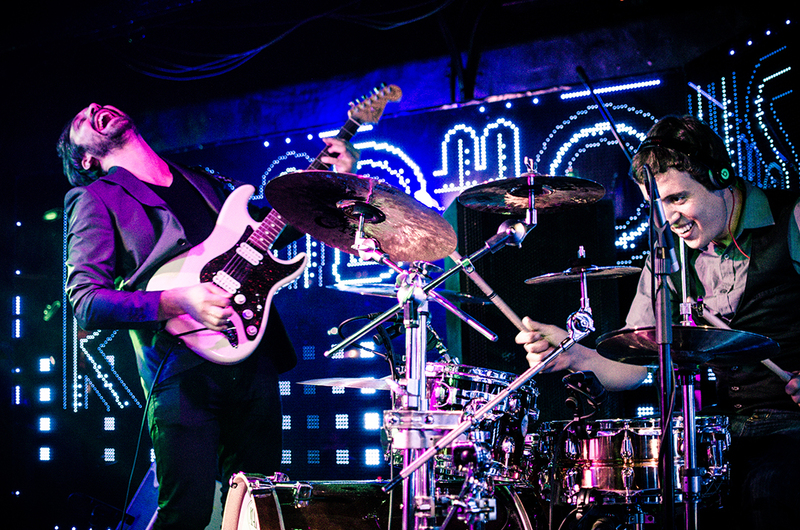 "Jump were amazing from the Initial contact from Alex right through to the performance on the night they were fantastic. Had 300 on the dancefloor during their first track!..and kept them there!!!!. So many of the guests there have contacted me to say how great they were. Great bunch of friendly guys as well,nothing was too much trouble and worked with us around timings on the night. Would recommend them without hesitation and will proberbly look to hire them for my daughters wedding next year"
"Thank you to Jump for providing us with a fantastic band at our Wedding. We really wanted something different and special for our big day and especially wanted the band to perform our first dance for us. We were blown away with their flexibility and the option for them to rehearse our first dance for us before our big day. We hadn't heard them perform our first dance until the day and could not have been happier with it! The booking process was made very easy and conversations with the band before the day really put our minds at ease that everything in the entertainment category was finalised! Amazing band! Can't wait to see them soon. Thank you again!" "I would just like to say a massive thank you for all of your help to book Jump for our wedding day. From the first enquiry you have been more than helpful and have answered any questions I have promptly. I have found every little detail has been included with regards to the booking and I have felt at ease. As it's a huge part of our wedding day you have made this one of the easiest tasks to complete. Thank you again Joe"
"Very happy to provide some feedback. The band were absolutely fantastic! We had a great time."